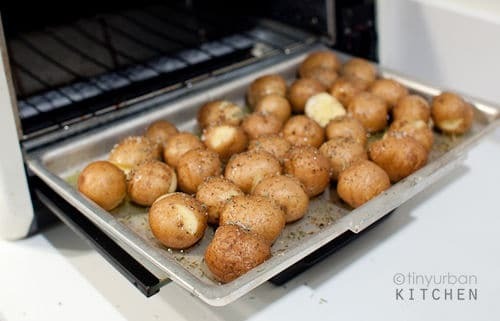 Do you have the feeling when you buy a toaster oven, you are hoping to cook a lot of recipes out of it? I have that feeling. 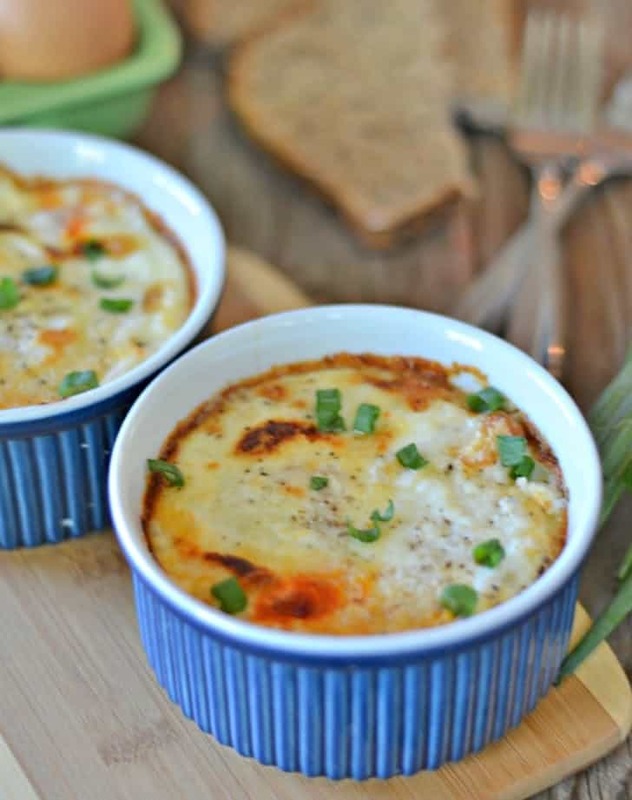 Today I’m going to share super easy toaster oven recipes! The reason I bought a toaster oven is that I know there are so many benefits that I’ll get out of it. You can toast more bread slices, you only need a low electricity to use it and it’s super easy to use and clean. It’s super great when you have a small space kitchen and if you don’t have a conventional oven. If you like to make just a small batch of cooking or baking then a toaster oven is perfect for you. It is also a perfect solution if you are on a budget! If you are interested to buy one, you can check out the options HERE. Now after I bought it, I want to make lots of recipes with my small toaster oven. With the hope that all the recipes will work out well in the end — not just end up in the trash bin because it’s a failure. 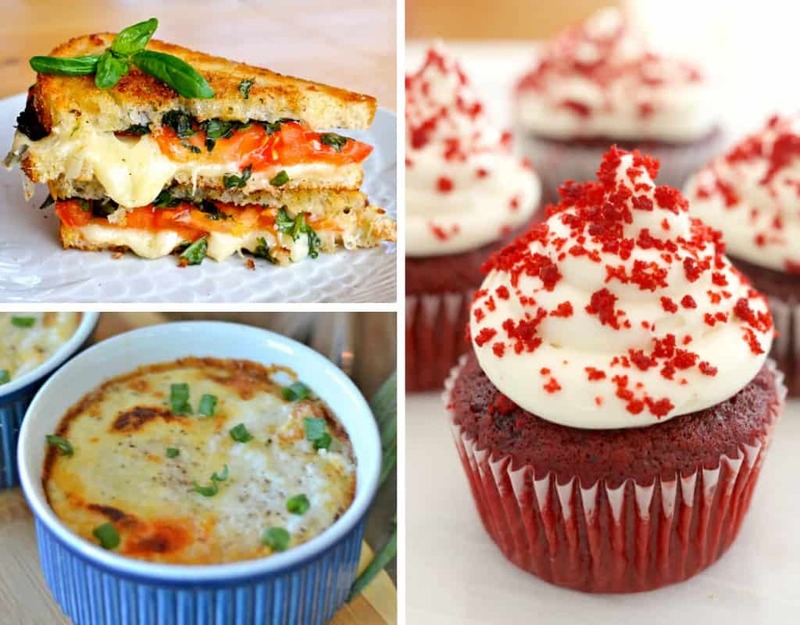 Here are some very easy recipes that I rounded up for you to try with your toaster oven! Cookie has always been an all-time favorite snack when you are sad or you have a sweet tooth. That is what happens to me! 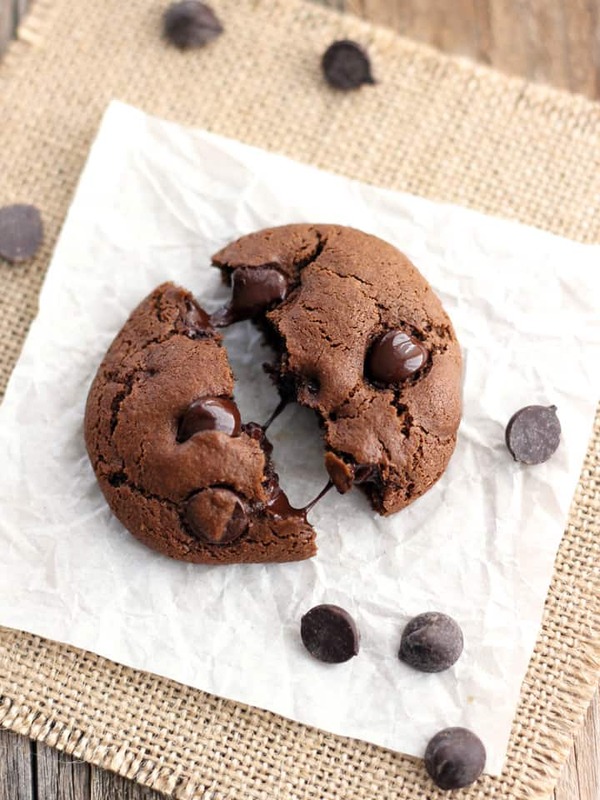 I really love this double chocolate cookie recipe! Oh and not only cookie recipes. They have tons of recipes just for Toaster Oven Lover! 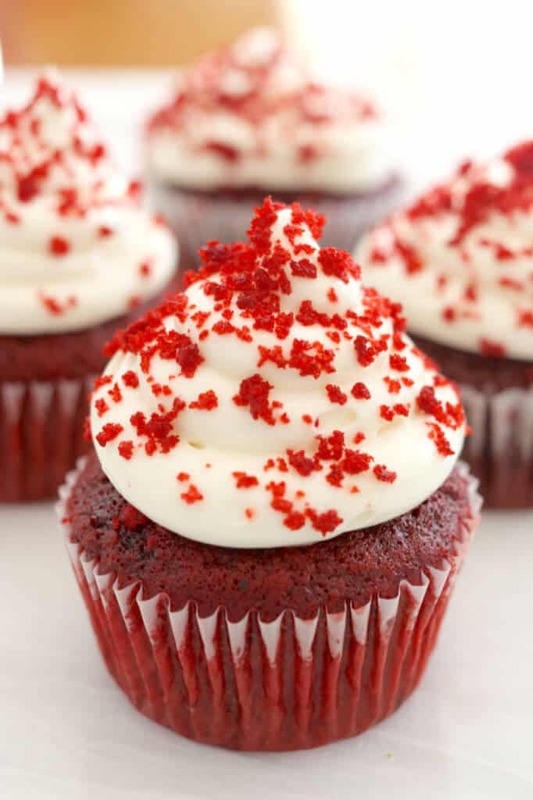 I tried this recipe and made 6 small batches of cupcakes and it’s really delicious! 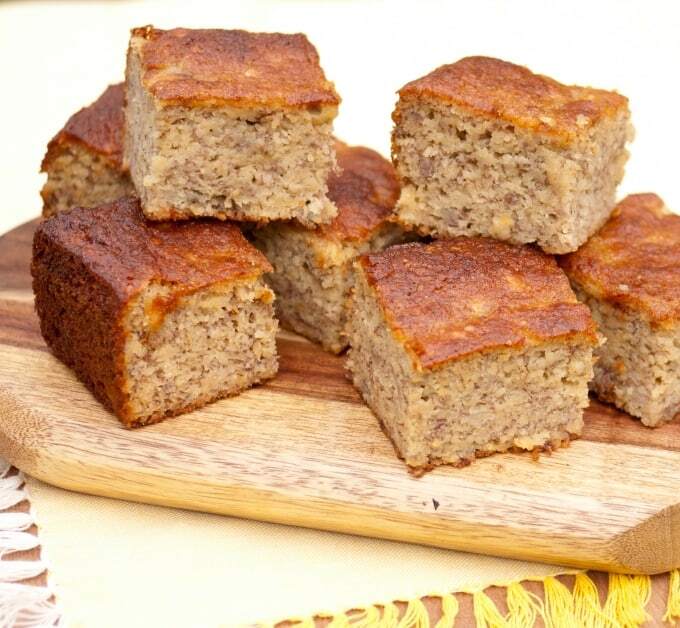 This simple banana bread recipe is super yummy! 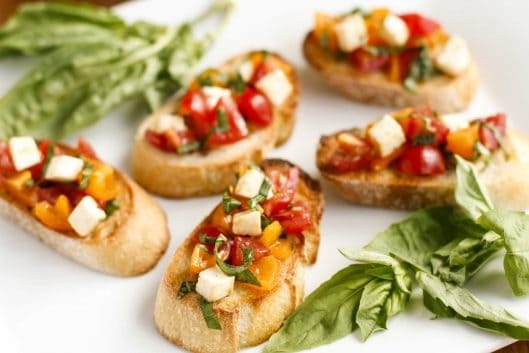 This recipe claims that you can make this in the flash! This could be a quick snack at night while watching movies. When you have a busy day and you need something with high protein. This could be a great smoothie substitute! You won’t need a big oven for this. 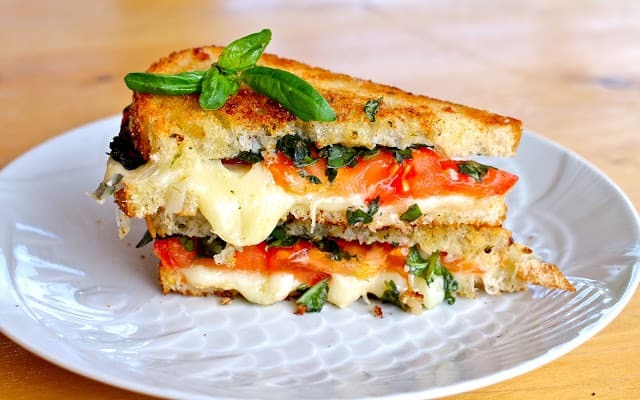 Your toaster oven is just perfect! 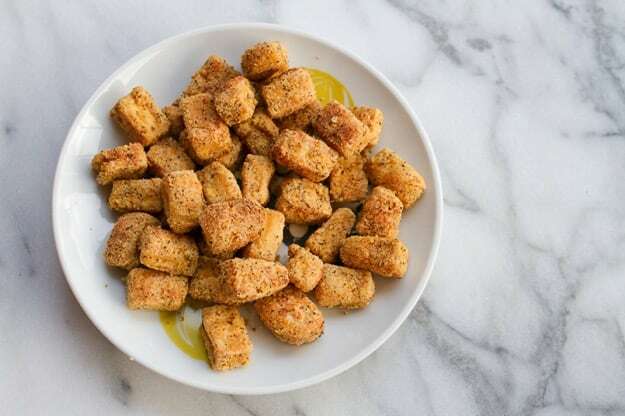 I have always been a fan of tofu and what more you can expect if you can toast tofu and make it a snack during your movie time! I put more savory recipes because I like them more than sweet recipes. Feel free to comment if you have tried the recipes, which worked for you too or if you have additional recipes to use in a toaster oven!